Have you ever discovered a movie years after it was released? Maybe after spending a lot of time saying “meh, I don’t see what’s so great about it…” It’s hard to admit to yourself after all that time downplaying something that it’s actually pretty incredible and nowhere near as played out as you thought. The inner hipster monologue won’t allow it. That’s how I’ve felt about Pandemic in the last year or so. This brilliantly designed, incredibly flexible machine of a game is the perfect crossover hit for me to pull in my kids, wife, and extended family for game time. It’s also a fantastic foundation on which to build new and different experiences. 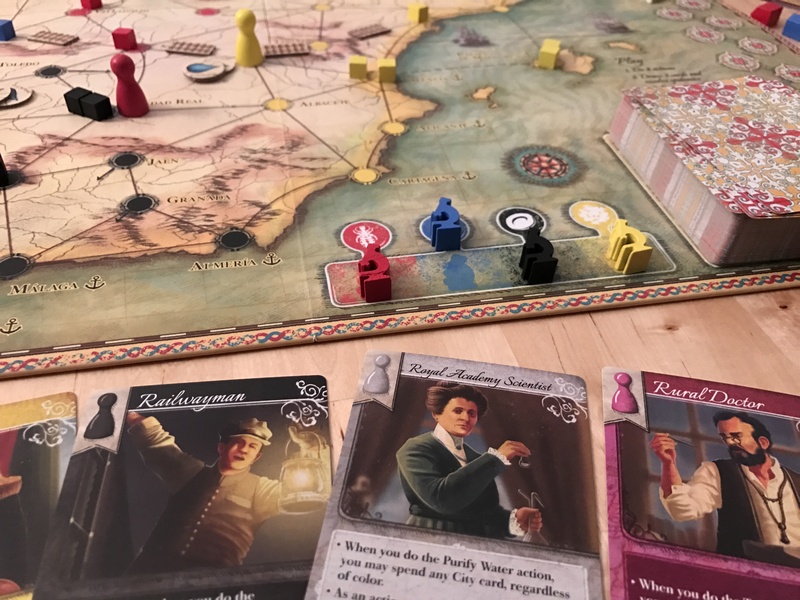 In the last 14 months alone, we’ve seen Pandemic Legacy, Pandemic Cthulhu, and Pandemic Iberia – all three offering slightly different takes on Leacock’s original. The fact that new designers are now coming in and creating these unique experiences is all the more interesting. While I’ve yet to play Cthulhu, Pandemic Legacy is one of my favorite games of all time and I was legitimately excited to give Iberia a go – a game that gives a name and face to the fight against these diseases. Pandemic is nearly a decade old so I’m going to spare you the play by play of its rules. Pandemic Iberia is very much similar to the original with a few interesting additions and adjustments. Purified Water – You can spend cards to purify water which is then placed in the space between various cities and their connecting routes. If a cube would be placed on one of those cities, you pull a water token off instead. Rails – There is no flying in Iberia because, you know, planes didn’t exist yet. But you can build train tracks for one action each. Any movement by rail is considered a single continuous movement. Get enough rails out and you can get across the map in a flash. 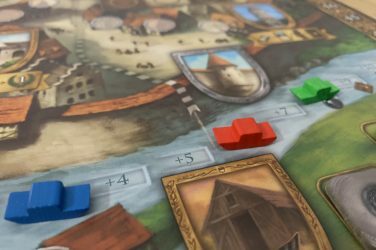 There are also port cities that allow you to move to any other port city with the right card. Difficulty Modifiers – The game comes with several difficulty modifiers. Cards that make each individual disease a bit harder, some tweaks to the hospital placement rules, and of course the number of epidemic cards in the deck. It’s incredibly flexible and new-player friendly. 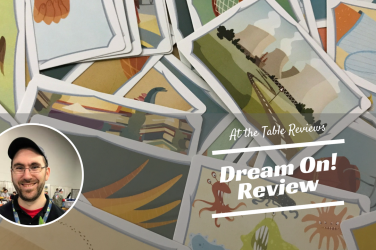 All of this fun new stuff, combined with a few fun tweaks such as every player starting in a different city (based on your initial draw), and the abilities of your characters combine to create a smooth, familiar experience with some fun differences. 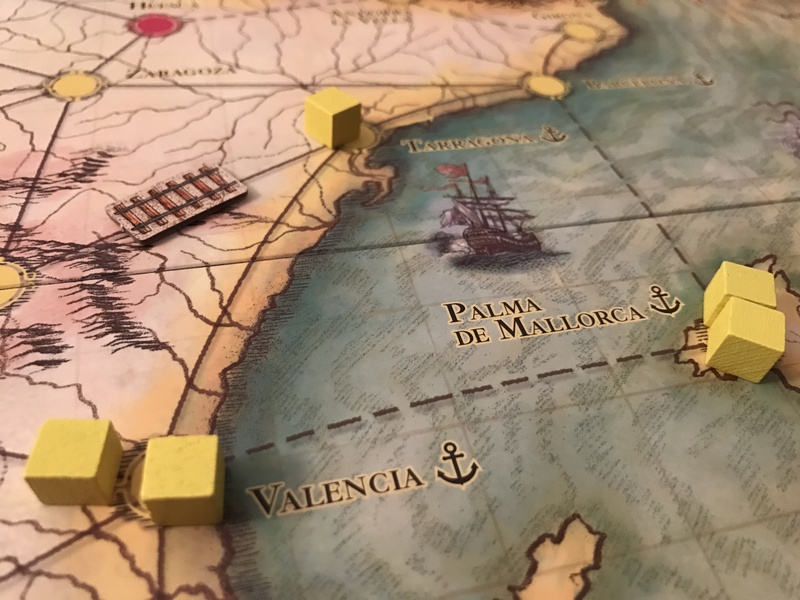 Iberia isn’t so different from Pandemic that you won’t recognize it. 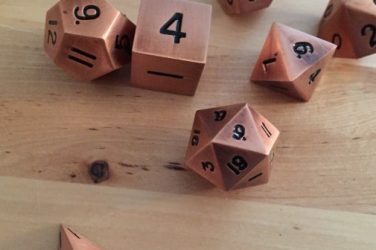 It’s essentially the same game with some adjustments – in line with the level of change you might see from an expansion. 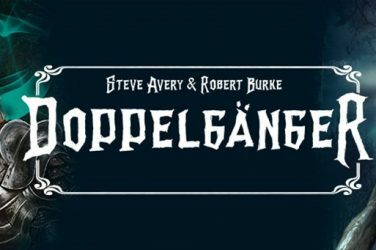 But that said, the combination of these specific changes, the beautiful aesthetic of this production, and the 19th Century look and feel of the game – complete with names for each disease and the fact that you aren’t actually curing anything – just researching. It’s a lot of fun. I have been getting more into this game for a long time now, but with this particular iteration of Pandemic, I think I’ve found the version I’ll bring out first and foremost in the future. 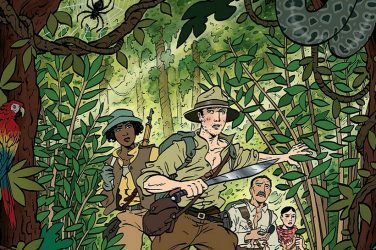 It offers a sense of charm, a bit of historical context, and plenty of flexibility in how you play. Is it better than Pandemic with its expansions mixed in? Probably not, but that’s not what it’s trying to be. If you don’t like Pandemic, this game probably isn’t going to change that. As I refrained when Pandemic Legacy was fresh, you shouldn’t invest in the game if you don’t like the foundation on which it’s built. 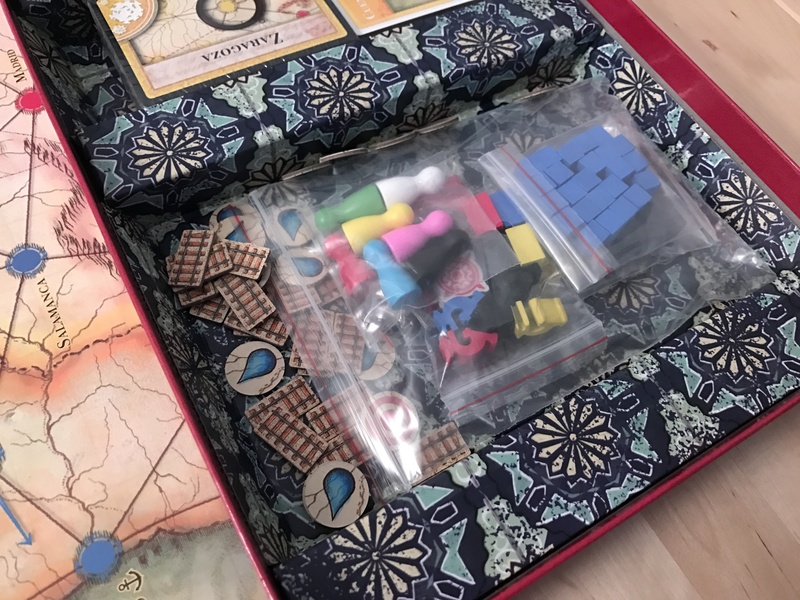 But if you do like Pandemic, or if you have grown tired of the base rules or the dry map and nameless disease cubes, this is a fun, unique take on it. The production is supposedly limited to the 55,000 copies that Z Man printed in the first go, which is a lot for a hobby board game, but probably not a lot for a Pandemic game. Still, I don’t foresee this one selling out for a little while yet and the secondary market won’t inflate it too much, if only because there are so many. It’s still worrisome to see game companies starting this type of practice – especially when the game is good enough to warrant remaining in print – but it’s also a niche within a niche. I love it, but outside of existing Pandemic fans, the market is small. 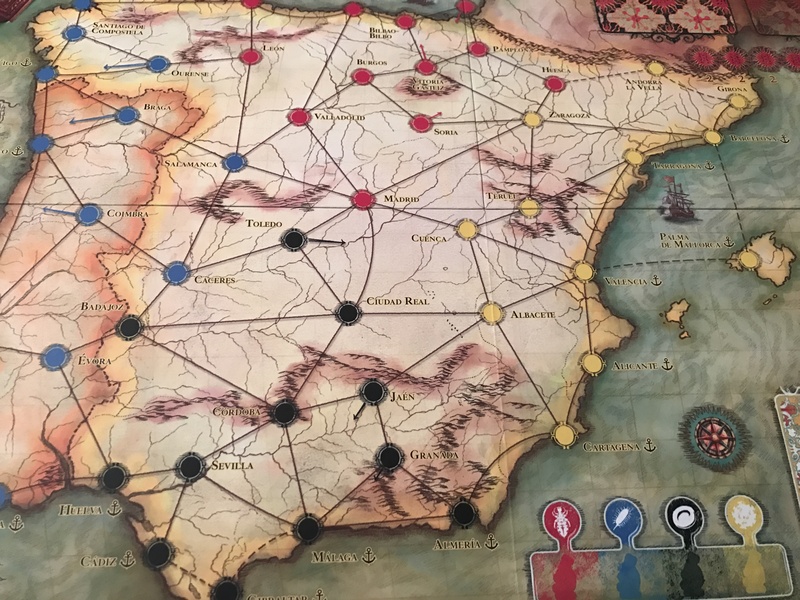 Pandemic Iberia is a fun, historical twist on the Pandemic formula we all know and love. For existing Pandemic fans it’s worth playing. For those who don’t like Pandemic or who have grown tired of the formula, it doesn’t offer enough to change your mind. Should you buy this game? 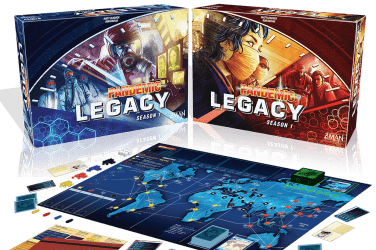 If you’re a huge fan, probably, but if you already own Pandemic, all of its expansions, and some of its other iterations like The Cure and Legacy, it’s going to be a lot of rehash. If you’re a super fan, you almost certainly can’t go without, and if you don’t yet have the game but love it, this is a great standalone edition to own. 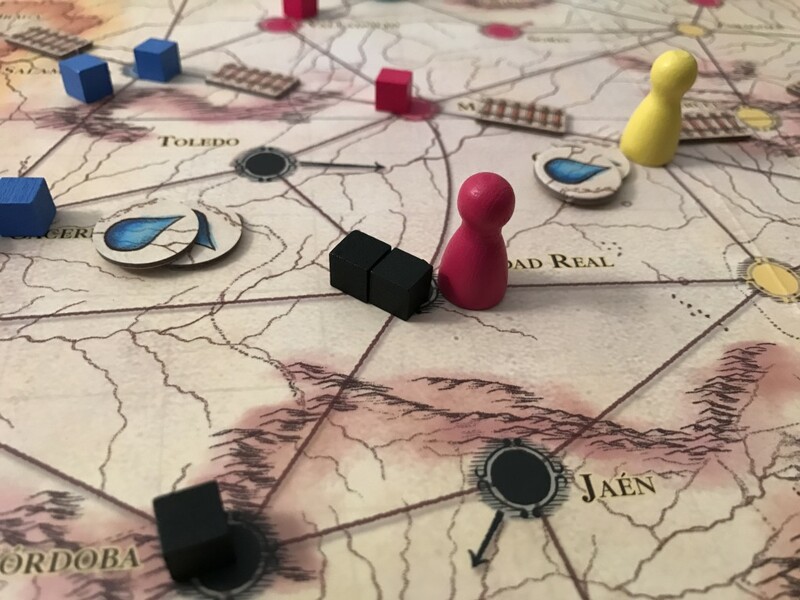 Pandemic Iberia is the best base version of Pandemic available on the market (for as long as it lasts). 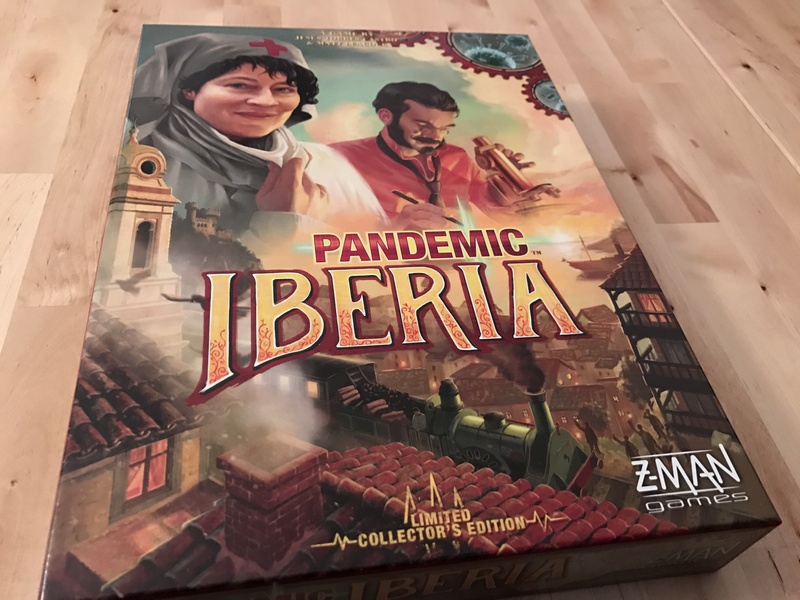 It’s well worth a play if you’re a Pandemic fan, and possibly even a buy if you’re a completionist or just want to see a new twist on the old formula.